Great opportunity on this brick home in Wayne township. 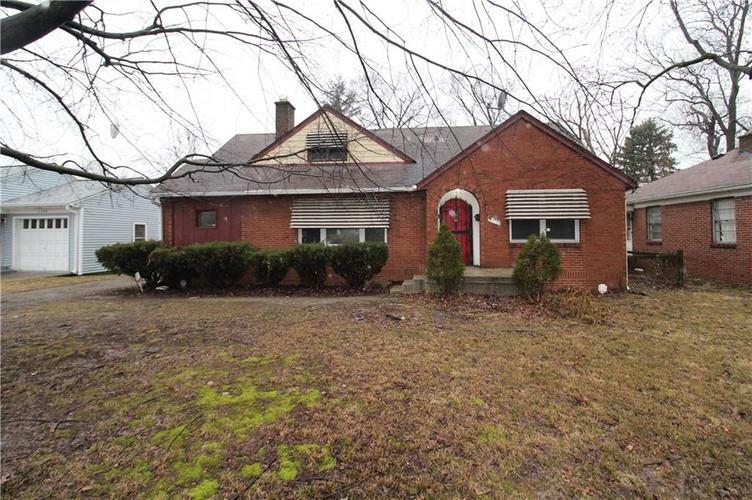 The home features 3 bedrooms, 1.5 bath, hardwood floors, great room w/fireplace and basement. Home does need some cosmetic work and TLC, and can be a great addition to an investor's portfolio, or a perfect opportunity for a family!